Having a thyroid disorder is coined the “unsuspected illness” as so many health symptoms could be due to a thyroid problem. 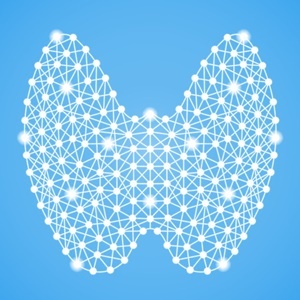 It is estimated up to 60% of people with a thyroid disorder are not aware of their condition. Learn about the symptoms, screening and treatment through our thyroid awareness and screening program. 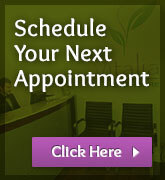 The initial visit includes a detailed medical history, physical exam of the thyroid and any related body system.